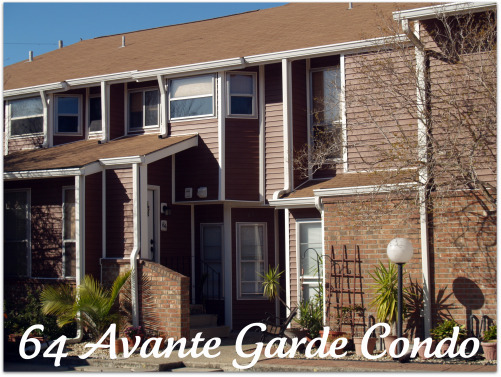 Pontchartrain Place Condos, 420 Old Hammond Highway,Metairie,La. 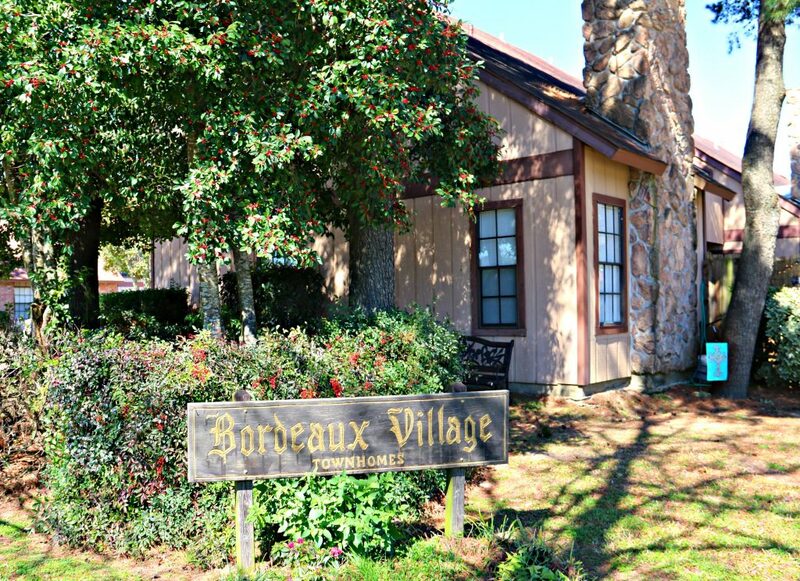 The Bourdeaux Villages in a townhouse community in Chateau Estates. 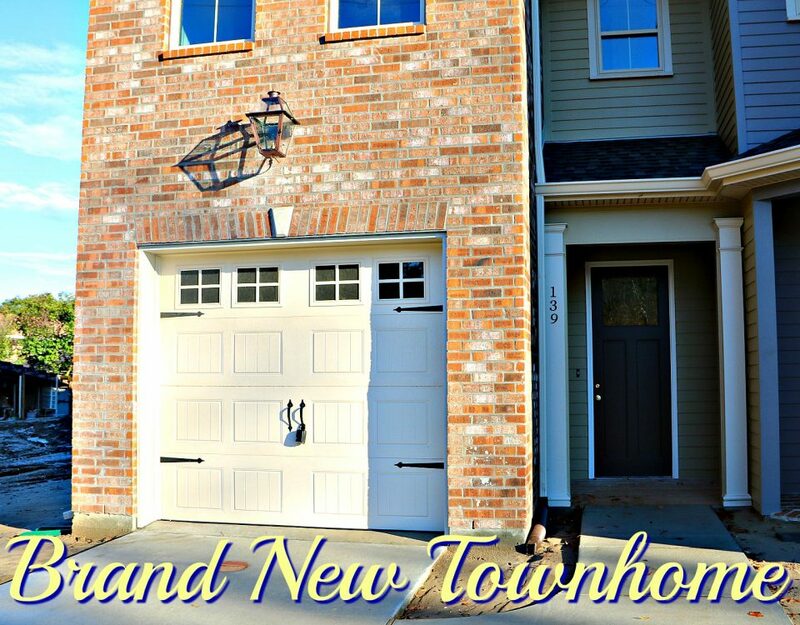 The townhomes are fee simple townhomes. 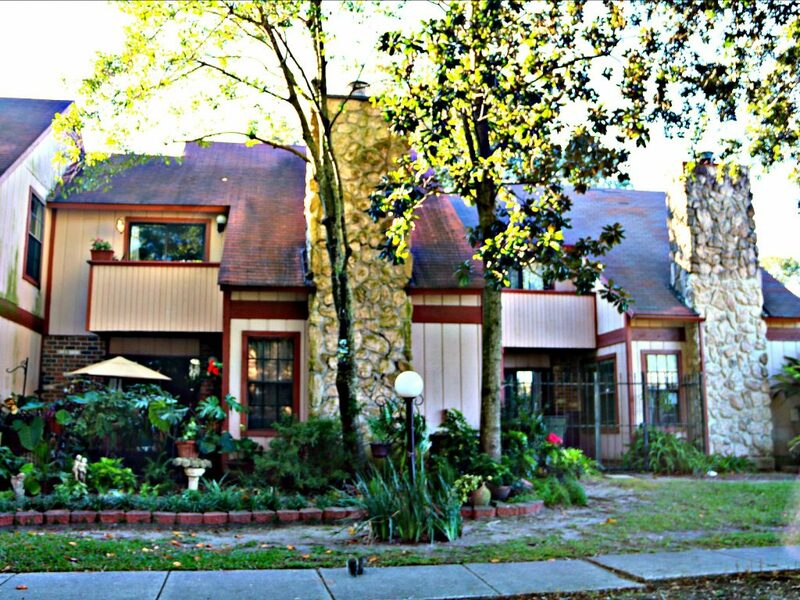 Each owner pays $80 per month for the landscaping, grass cutting, swimming pool, and tennis courts. The owners pay their own insurance and utilities. There are no assessments in townhomes. Most of the units are two bedrooms and two baths. There are about 25% of the units that are 3 bedrooms and 2 baths. 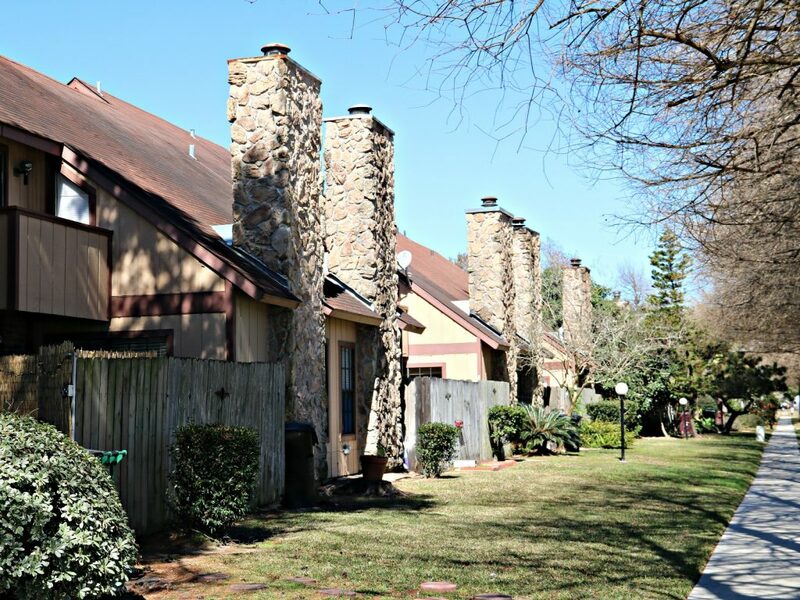 The units generally have fireplaces, fenced patios, high ceilings in den and two parking spots per townhome. Easy Parking all the time. Over the last 400 days there have been nine sales of 2 bedroom units averaging about 1250 sq. ft. per unit. The prices ranged from 103k to 132k. The difference being the updates within the units. The three bedroom units are over 1500 sq. 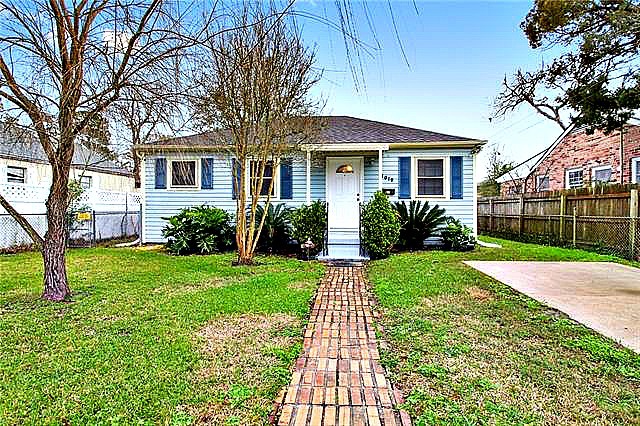 ft. of livng with a price range of 140k-150k. There were four sales in the last 400 days. Currently there are no active townhomes on the market. 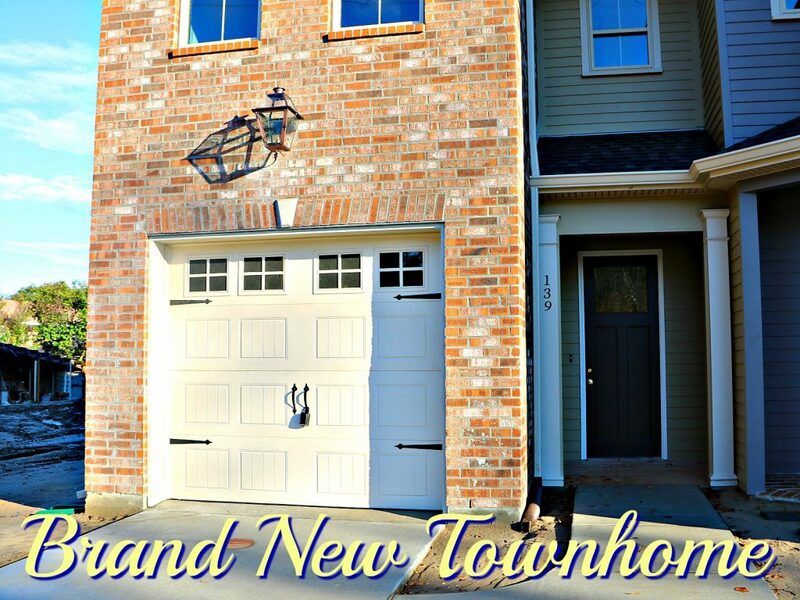 The postive aspects of the Bourdeaux Townhomes are the Low Fees, Nice Size Units and the fact they are in a nice subdivision. Lovely area to walk around in. Residents get to enjoy the community pool, upkeep and tennis courts.